Have you heard the joke above before? Yeah, I have. Multiple times. 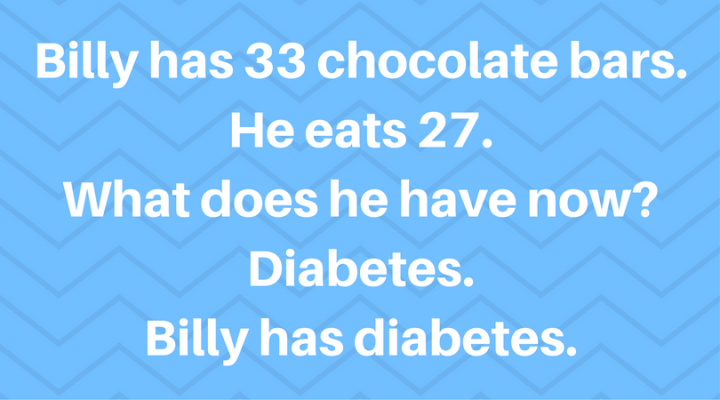 There are lots of jokes made about diabetes, what causes it, and they mostly point to how people who have diabetes have “got what they deserve”. Just yesterday, I overheard two young men joking about diabetes as they ate dessert in a restaurant. Sigh. Diabetes impacts my family directly. 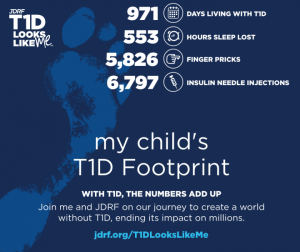 One of my children was diagnosed with Type 1 Diabetes a few years back, and the impact in our lives is far reaching. ugar, not insulin). 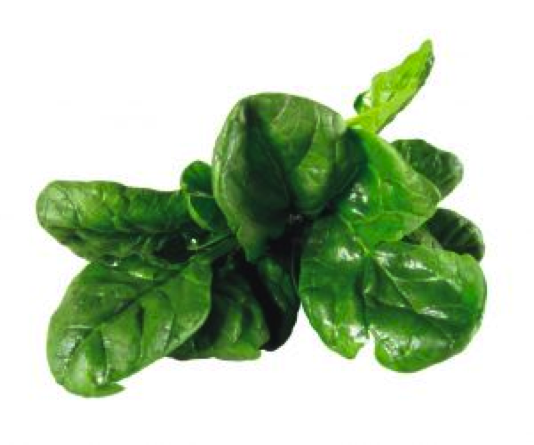 It’s not just old, overweight, sedentary lifestyle living people who develop diabetes. (Check your personal risk for diabetes here: http://www.diabetes.ca/about-diabetes/take-the-test) In our home, we refer to diabetes as the houseguest who showed up unannounced, uninvited, who won’t clean up after themselves, and eats all the good snacks. One thing I have realised is that there has never been a better time to be living with diabetes. The development of newer technologies, from personal glucometers, to insulin pumps, to continuous glucose monitors, to some of the fabulous and exciting clinical trials happening right now, all point to the ability for people living with diabetes – type 1 or 2 – to be living better and healthier lives than ever before. 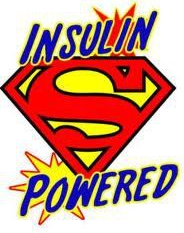 Considering that insulin is not even 100 years old, as a mom to a child with diabetes, this is good news. That said, it’s still a serious, sometimes scary, and potentially fatal disease. Poor management can create more issues, and complications, which is a challenge with a disease that doesn’t often play by the rules. In our home, we can do the exact same things 3 days in a row, and get completely different results. We like to joke that the wind changed directions and messed things up. My child’s blood glucose levels change frequently, often without obvious cause or reason, and we are never truly living with things “in control” – which is probably our most frequently asked question. We may have “control” right now, but give it 10 minutes, and the wind changes direction….yeah. There is so much stigma and many misconceptions to living with diabetes. Not only do we work with type 1 in my immediate family, there are some amazing people in our friends and family circle who are living (and living WELL!) with type 2. Diabetes is no longer the death sentence it was years ago, but neither is it curable or a joke to live with. My family marks November by trying to raise awareness around diabetes, and by living well with diabetes. November 14 is World Diabetes Day, and there are many ways to be an advocate. Check out the International Diabetes Federation’s website (http://www.idf.org/) for information, tools, and graphics. Post a graphic on social media, tweet or Instagram something about diabetes. Or even take a good look at the Calgary Tower on November 14 – it will be lit up with blue lights to commemorate the day! Just don’t share shaming and unkind jokes. There is already enough of that out there. If you have concerns about a diabetes diagnosis, and need help, you can contact us about booking a program to help with strategies and learning how to help manage blood sugar levels while still living life to the fullest.